Please note: Arrow rods are sold & priced individually. 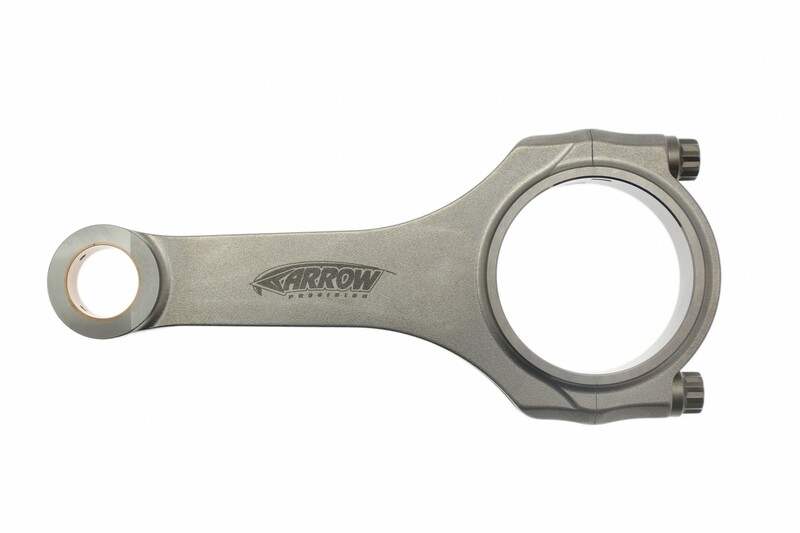 Arrow Precision: manufacturers of the best connecting rods ever. Nothing rivals the Arrows for strength, durability and quality control. 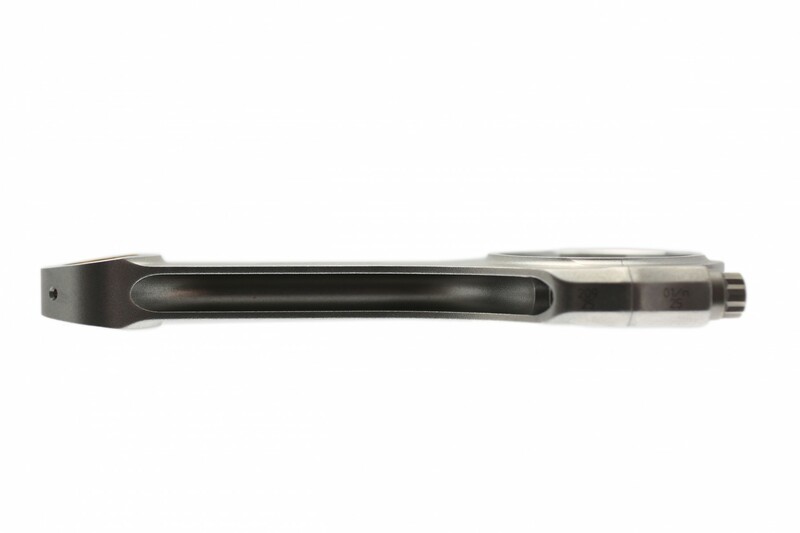 These rods are manufactured using a premium vacuum de-gassed nickel chrome alloy steel (Double air melt) which has a very low sulfur content (.025%). Plainly, this means these rods start with the finest raw material in the industry with fewer faults and inclusions, and exceptional strength-to-weight ratio. 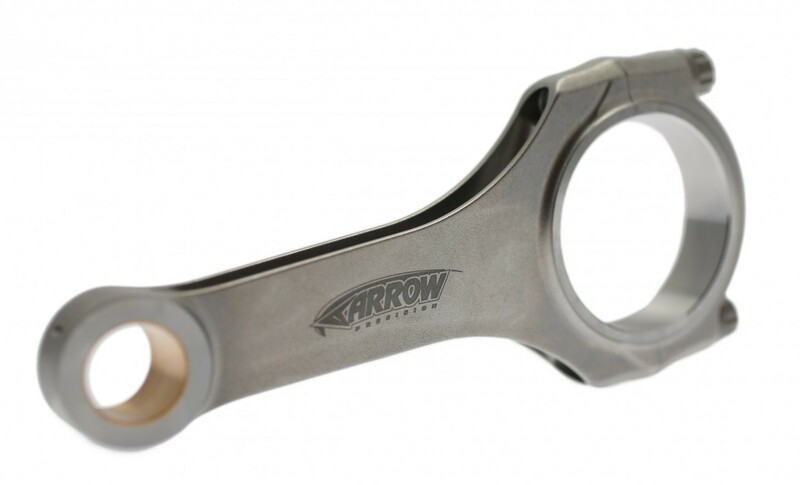 Arrow then continues to shape the raw material into what could be call the worlds best connecting rod. All rods are made in house from start-to-finish by Arrow in their immaculate and state of the art facility in the UK. 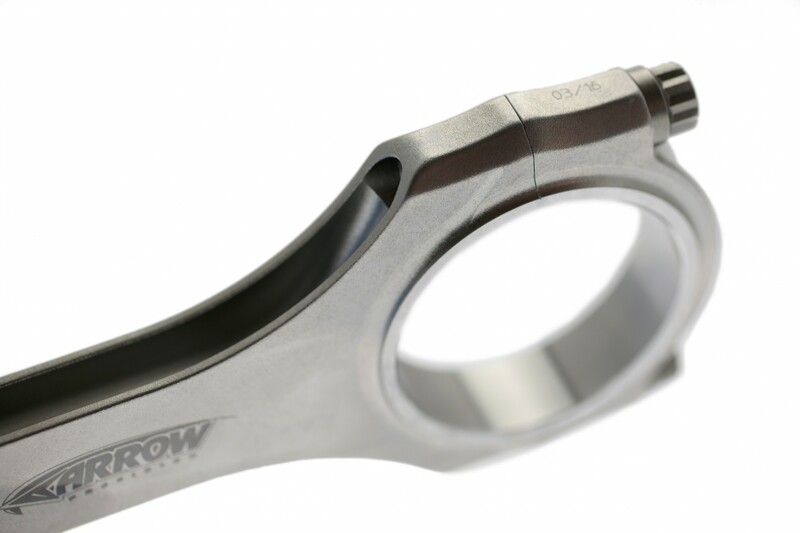 Precision out of the box is exemplary; every single Arrow rod can be tested, even over years of manufacture, for identical specifications again and again unlike anything from their competitors. All rods have ARP hardware and are trueness and roundness identical from batch to batch. 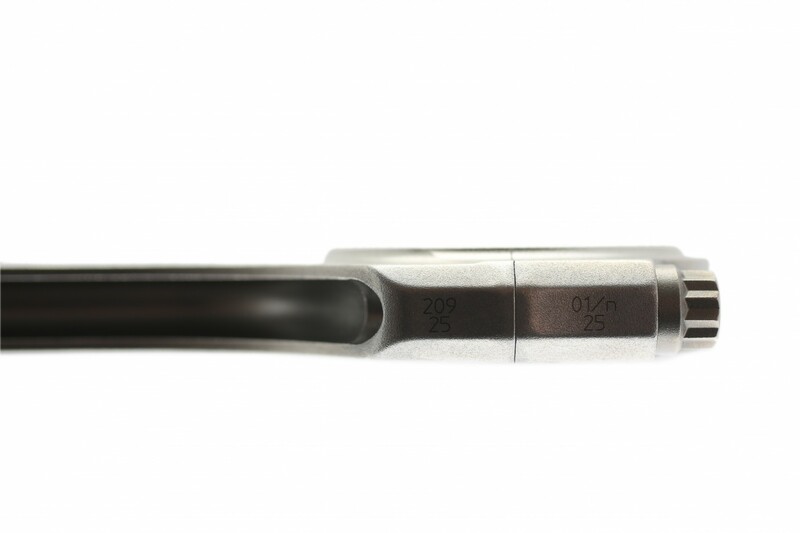 No other rods can be installed as confidently or quickly as Arrow Precision's. Arrows have been the choice of top level motorsports teams for the past two decades; used in every single Indy Car, several World Rally Cars, LeMans, ALMS, F3, Touring Car, Moto GP, and F3000. Found in all of Aston Martin and Bentleys finest models. Used in all our ultra high performance VAC street engines, and every Race engine... There is not a better rod available at any cost. Others can claim, but these rods are truly the epitome of world-class. 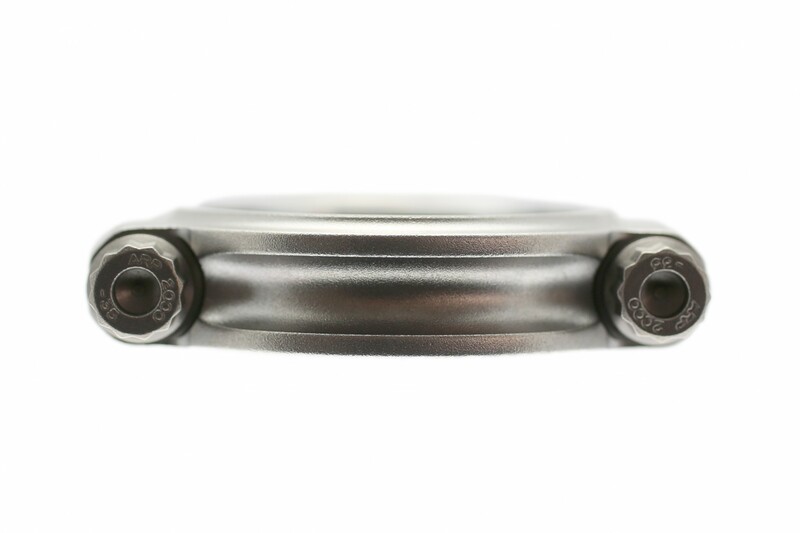 Each Arrow conn rod is priced individually. Shopping for performance rods is about more than power handling, but also balance and quality control. If your building a BMW for serious performance, the Arrow Rod line greatly enhances reliability for peace of mind at the limit.